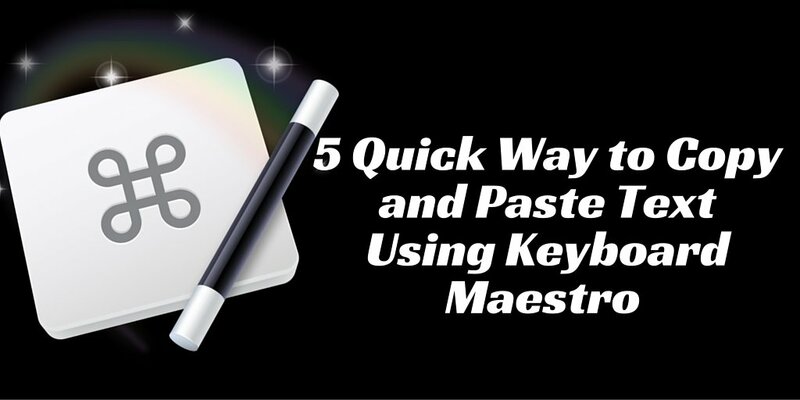 If you regularly copy and paste text on your Mac, these five Keyboard Maestro macros enable you to actually copy and paste text while typing. In the following video, I demonstrate how the macros work. 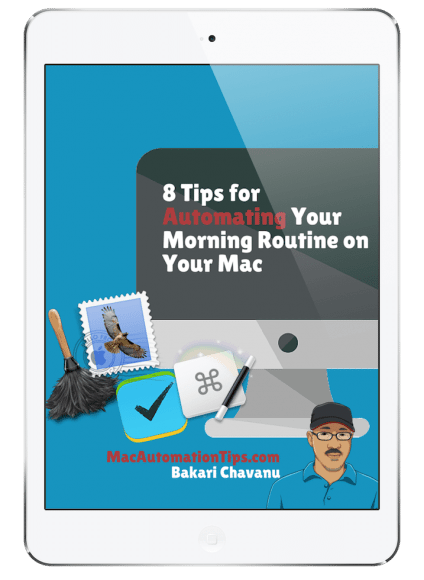 Note: the guide I refer to in the video is available when you subscribe to MacAutomationTips. After subscribing you should get an email that includes a link and passcode to the MAT Resource Library. 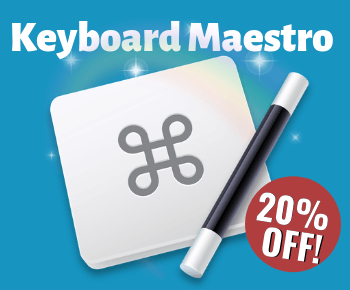 The title of the guide is “Keyboard Maestro Named Clipboards”. great videos. 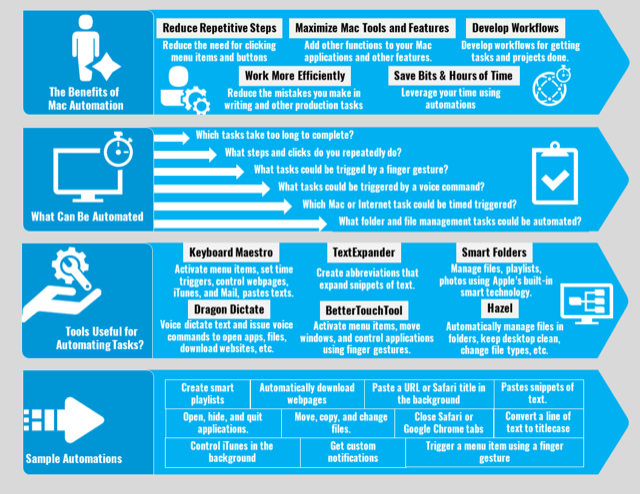 Could you print your ‘paste clipboard’ macro in full? I couldn’t see all of it in the video. Thank you. You should see a form for getting the guide. 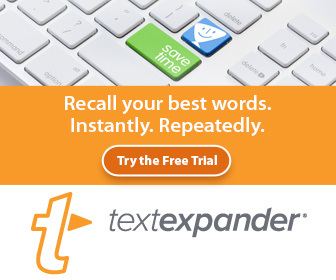 Even if you’re already subscribing to the site, just fill out the form and it will link you to the PDF. I welcome your feedback on the guide, and thank you for visiting the site.